Team Vendetta Pro has formed a team of talented Youtube Directors to run the Team Vendetta Youtube! Jeff "Eminent" is a bright new Youtube DIrector. 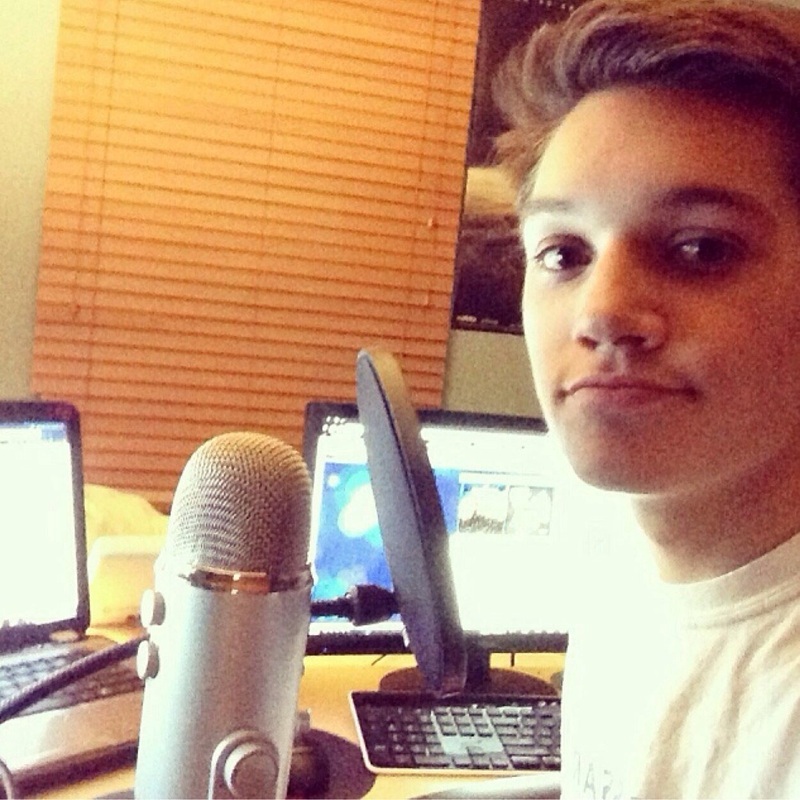 His channel ranges from in real life video to commentary Call of Duty videos.